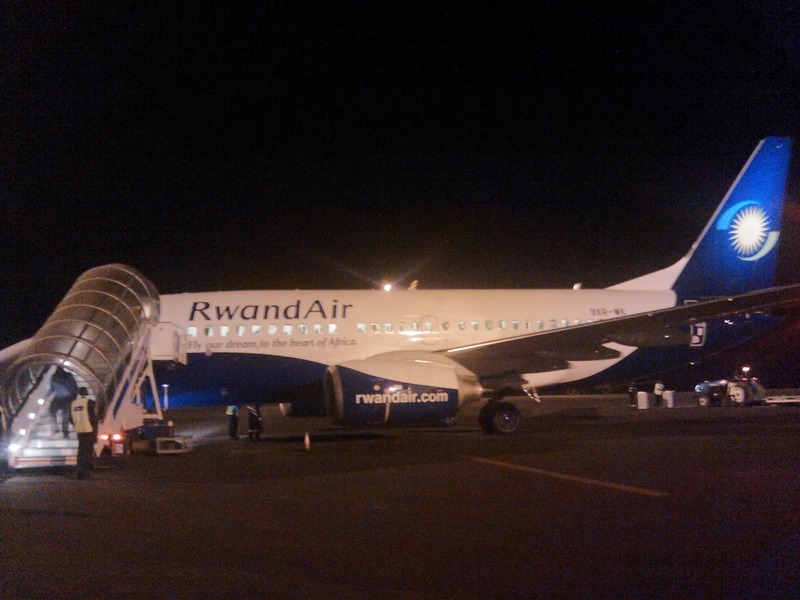 Depending on the weather, your landing can be quite full of turbulence in Kigali. The airport is located on one of the five hills that make the city, and its runway may not be as long as other runways. The airport terminal is somehow in the middle of the runway. Landing and checkout was a breeze for both of my trips to the city. Well, the immigration officials did question my purpose of visit due to the fact that my passport says I'm a journalist. Rwanda does have a heightened sense of security due to presence of those linked with the 1994 genocide in neighbouring countries. You will however note that the country does not accept paper bags (polythene), including shrink wrapping around your luggage, which you have to dispose off at the airport. 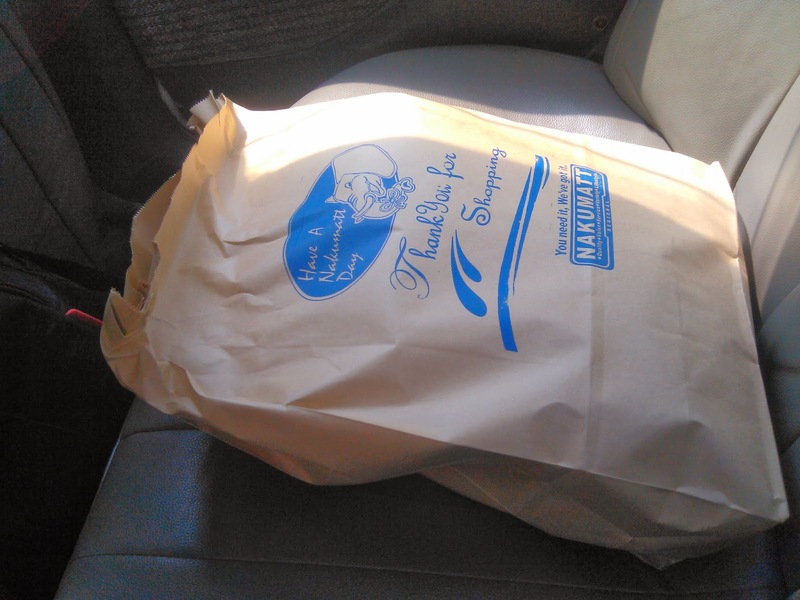 The same is banned across the country, with actual paper bags (made of paper) being used in place of polythene bags, which I think is a move Kenya should emulate. It is for the same reason that you will not come across the familiar pieces of artwork of polythene bags strewn all over, and the same stuck along fences in country sides, as you would do in Kenya. 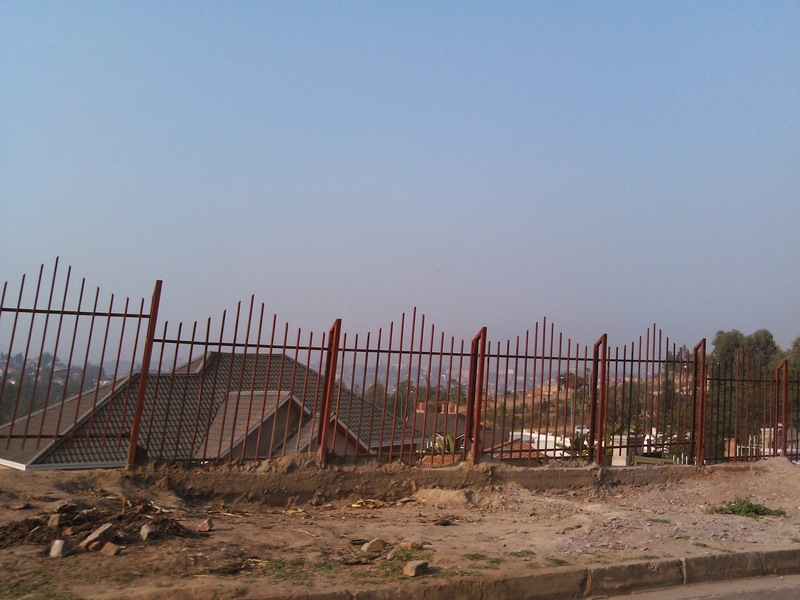 In fact, you will not come across garbage heaps in Kigali. It is a meticulously clean city, as if it goes for manicures every weekend. I have read of monthly clean up exercises where everybody takes part, but I have never seen this in place. I only ever came across some construction material dumped at the Vision 2020 Estate in Gacuriro. This looked more a case of illegal dumping which might have escaped the eyes of the authorities. It is quite an exception, and you may not even get lucky to see such a site. 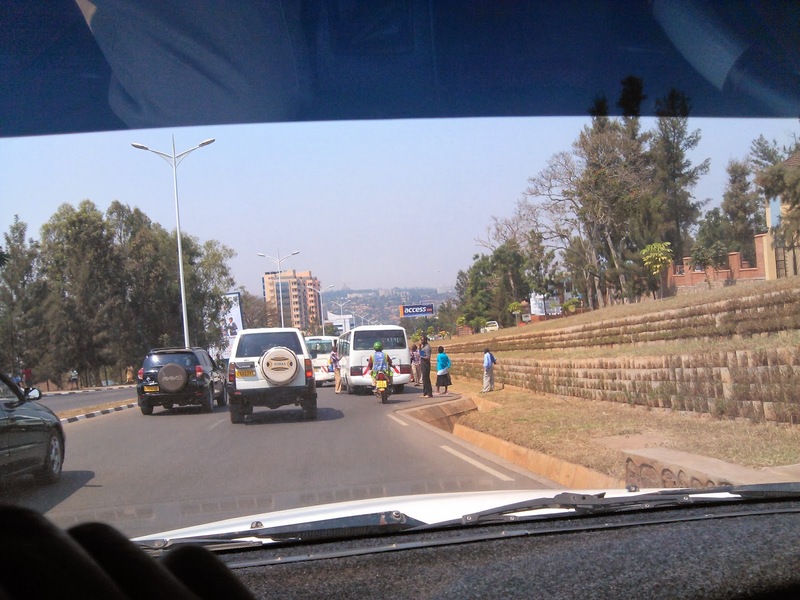 Taxis are easy to get in Kigali, especially around clubs. They are also quite affordable, or maybe. It did cost me RwF 3000 for a 3 kilometre ride (about Ksh. 400). 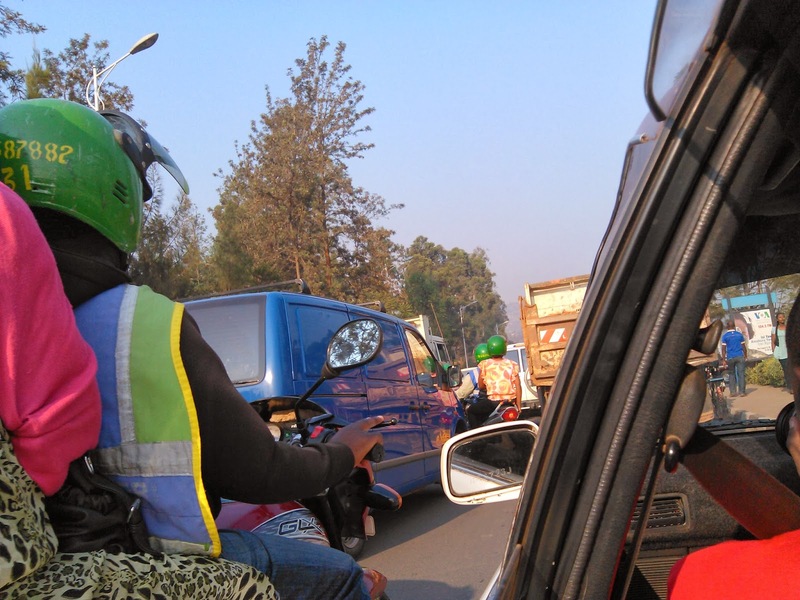 A cross city ride for the better part of the morning cost RWF 10,000 (KSh. 1,300), similar to what a different taxi charged for a distance of 7 kilometres (the taxis are not metered). The taxis can however be a little old. You can choose to have a standard taxi and save their number. Alternatively, you can choose to take the "motor" (bodaboda motobikes), which are usually dirt cheap. The KSh. 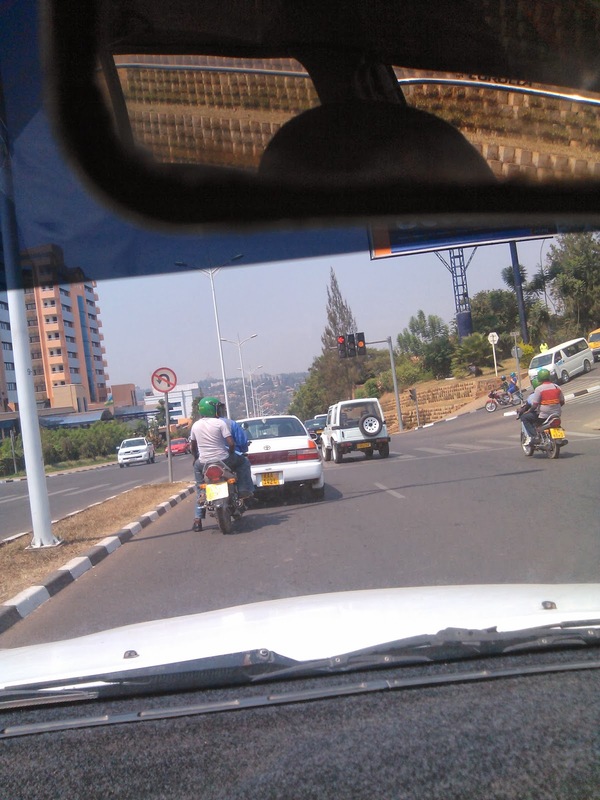 400 journey ended up costing me about RWF 500 (or less) on a boda (KSh. 70 or less) while the Ksh. 1,300 journey cost me about RWF 700 to RWF 800 (KSh. 10,000). There isn't a lot of traffic, though there may be traffic jams on a few roads, especially during peak hours, such as at the junction of KK15 road and KN 3 road. 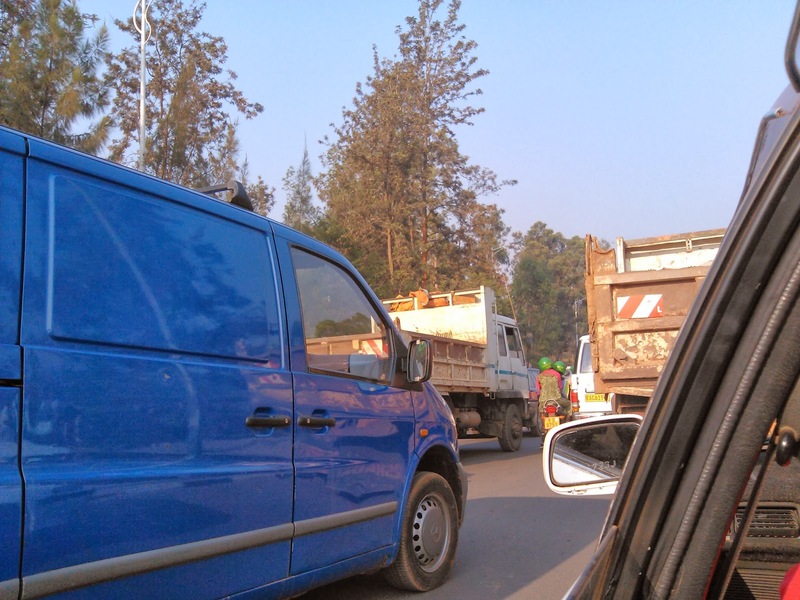 Traffic is however way much better than Nairobi's. You can change currency in a number of bureaus or even in clubs for smaller amounts. I have changed Kenya Shillings into Rwanda Francs in a club. You can also change dollars in clubs. For large amounts of cash, I would however advise that you do your trading Forex bureaus such as Dahabshill. There's also a Kenya Forex Bureau (UAExchange) at the UTC mall in the city centre. Buying Kenya Shillings however proved to be hard, though I didn't try UAExchange, which did offer quite a good rate for those buying Kenya Shillings. Alternatively, with an Equity Bank card, you can withdraw RWF at Equity Bank ATMs around the city. This charges an equivalent of KSh. 30 per withdrawal. Another alternative to paying via cash and thus reducing your forex costs is paying via credit or debit card. As of 1st January 2014, MasterCard is not accepted across Rwanda. Visa is accepted in a number of outlets, including supermarkets, some shops, restaurants, clubs and pubs. The experience however can be wanting, including slow processing of transactions, to my card totally refusing to process any further transactions (there might be a limit on number of transactions a day). You may therefore prefer to keep a tab for your consumption and pay at the end of the night, or have another card just in case. For retail stores in Kigali, a variety of supermarkets exist including the familiar Nakumatt supermarkets, and Simba Supermarkets. At Nakumatt however, supplies will vary and you will find different products. Also note that imported products may be costlier, though you can find cheaper items in other outlets. For Kenyans, Car Wash, also known as "Kwa Wahome" is one of the most popular places. 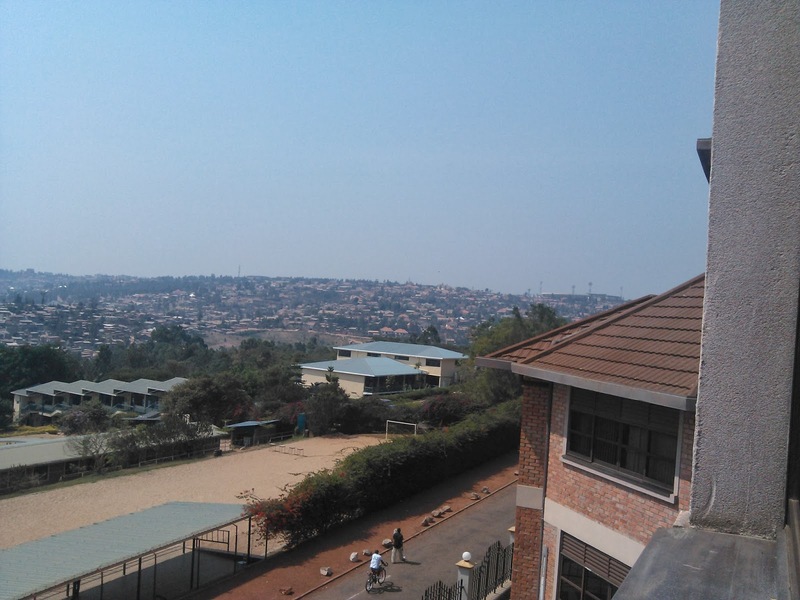 Here, you can find lots of Kenyans who work in Kigali. The place has more of an outdoor setting, with plastic tables and seats set around the place. There's good parking and also a barber shop, and a small supermarket (convenience store) amongst other outlets. The barbershop closes about 9 pm while the supermarket closes either at 7 or 8 pm. There are also two bars in the establishment, which also serves Kenyan delicacies, including a sharply pointed ugali with steep sides, mukimo and beef and goat stews. The food pricing at Car Wash is a bit steep, with a single meal setting you back in the range of KSh. 300 to KSh. 500. Here, you can also get a number of Kenyan beers, including Tusker, Tusker Malt and the Smirnoff Ice vodka mix. Also available is Heineken, with the main brewery in the country being owned by Heineken. 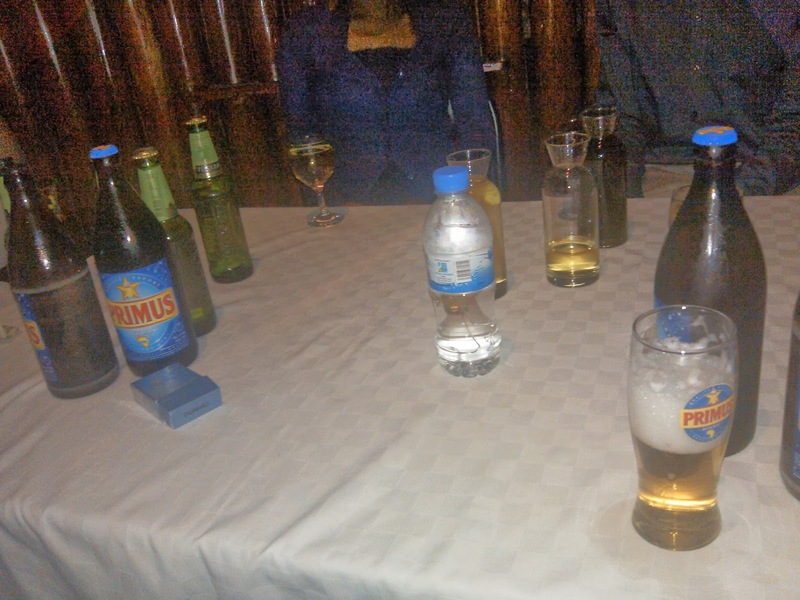 Rwanda's national beer should be Primus, which has a close semblance to WhiteCap, though people do prefer Murtzig. Skol is also another beer. Rwandan beers are usually available in a large 750 ml bottle. The music at Car Wash does vary and may be sub par at times. However, not to be missed is a karaoke session held at the establishment every Thursday night. This does get packed. Rwandans are quite good at karaoke, and I would strongly recommend you attend this. If you are looking for music and company, I would suggest that you try clubs such as Sundowner and KBC. I did go to Sundowner on a Friday night, and the clientèle and music were great, with a busy dance floor. Papyrus is also another popular establishment, which includes a basement disco hall, a third floor sort of lounge and a rooftop pub. The discohall here was quite packed when I gave the place a visit. The clientèle included lots of whites. Planet ended up being my option. It was quite spacious, though loud. 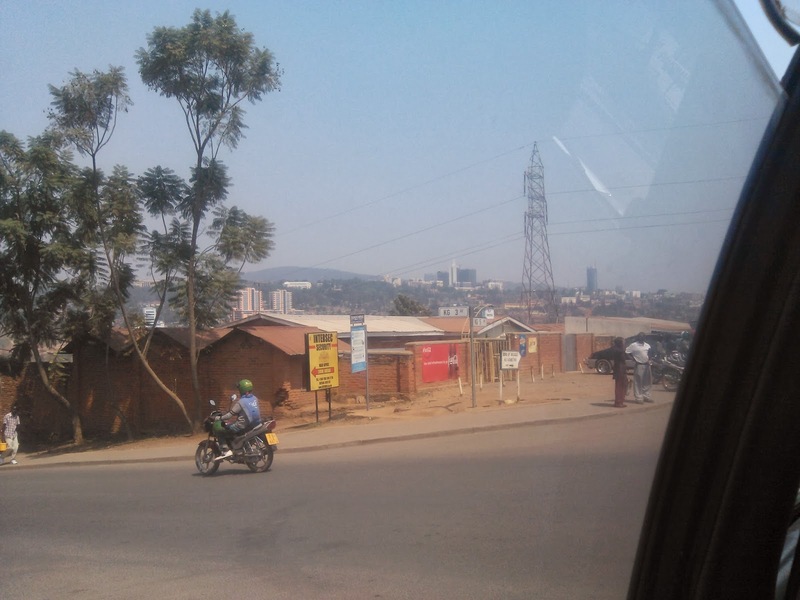 A number of Kigali clubs will have lots of prostitutes in them, and can be quite confusing. Planet for instance almost a rare 2 to 1 ratio of ladies to men. Also note that Papyrus and Planet did charge entrance fees, whose amount I can't recall. Sundowner didn't have one, and I didn't get to visiting KBC, though was also highly recommended. Music ranges from hiphop to dance, and also to dancehall, East African music including Rwandan music. 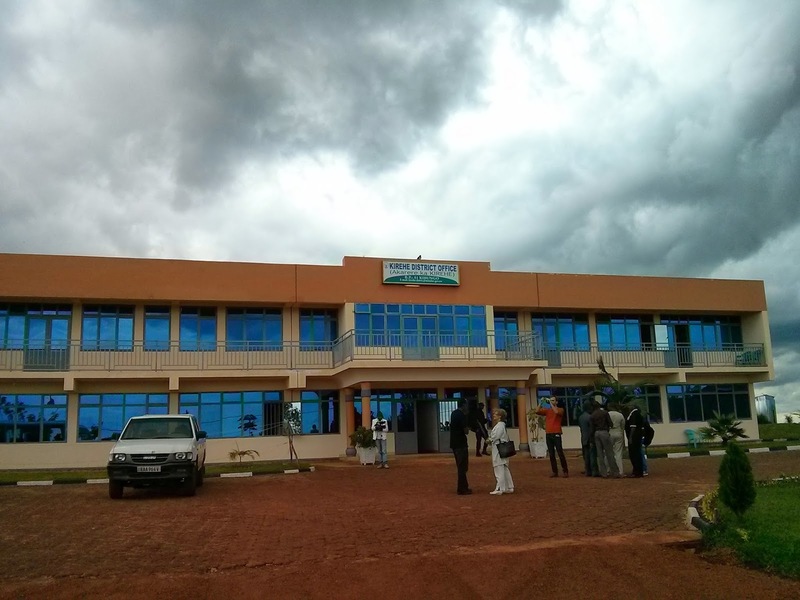 Kigoma Allstar's 'Lega Dutigite' was a popular song in the club scene there, probably due to Rwandans identifying with a Burundian rapper in the song and also due to the fact there' a Kigoma in Rwanda. 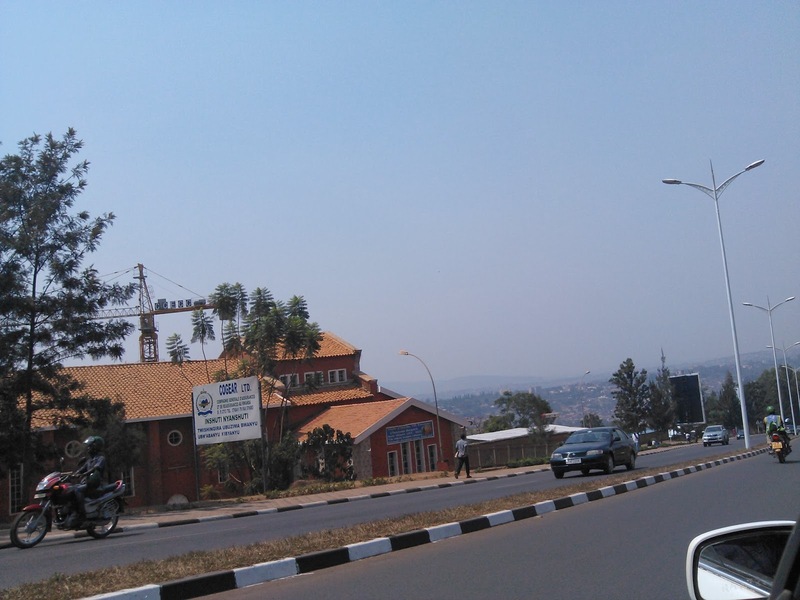 Kigali is a multilingual country, with most of the population having spent time in other East African countries. They do speak French, though English is widely understood and an official language. Kiswahili is even more widely understood than English, though mostly spoken in a broken form. Establishments and streets may however still have their French names. 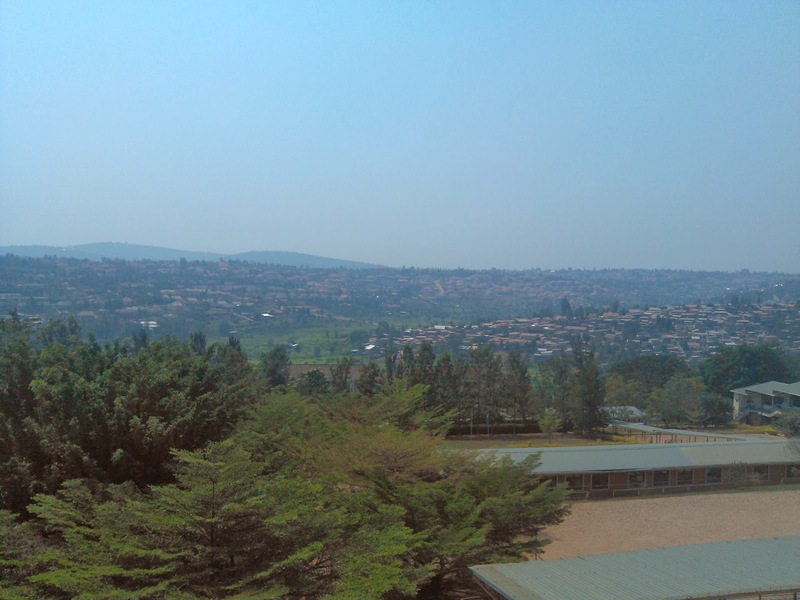 Kinyarwanda is the local language spoken by the Hutus and Tutsis. Do note that it is offensive and rude to ask a Rwandan which of the two tribes they belong to. Most of the population is Christian, though Islam has been growing popular, especially due to mass killings that happened in churches during the genocide. 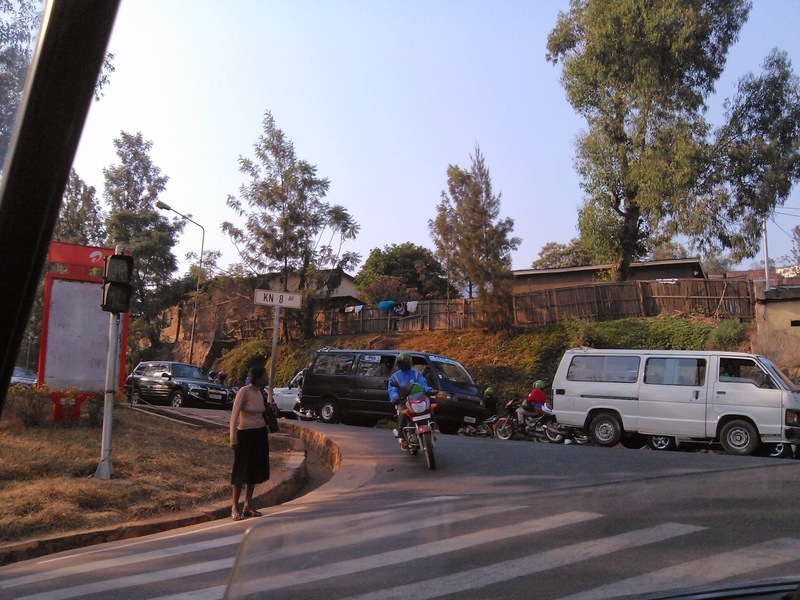 Another thing that will make you love Kigali is that there is the feeling of hope, order and leadership. Here, you feel things are getting done. There are no excuses, traffic has order to it, the city has order to it, and even the country side shows this. As an example, the highway to Tanzania had modifications done to avoid a stretch that was notorious for accidents. The highways and roads are mostly marked, too. Having an argument with a Kenyan on a countryside visit, I told him than in Rwanda, you don't have the common "somebody should do something" phrase that we do in Kenya. I'm told that government ministers are mandated to see any citizen who wants to see them in their offices. The country also pioneered the use of Twitter by government agencies years ago, with the accounts being actively manned and in communication. Communication wise, lots of establishments in Kigali do have WiFi in them. 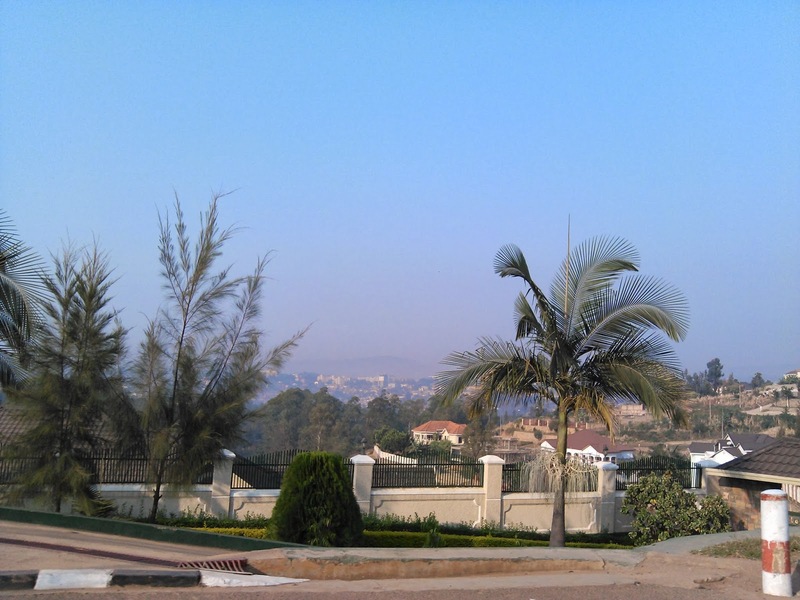 Kigali does stand out from Nairobi due to the orderliness and cleanliness of the city. There's also security, with the heavy police presence and private guards armed with shotguns (though not sure if these are usually loaded). A guard I chatted to seemed to have orderliness a problem understanding my question, though also acted as if his shotgun wasn't loaded. Police and security guards drive around in open pickups with benches along the back, which I'm not sure how the avoid falling off. The cost of life is also quite affordable, especially to Kenyans due to our higher average income. 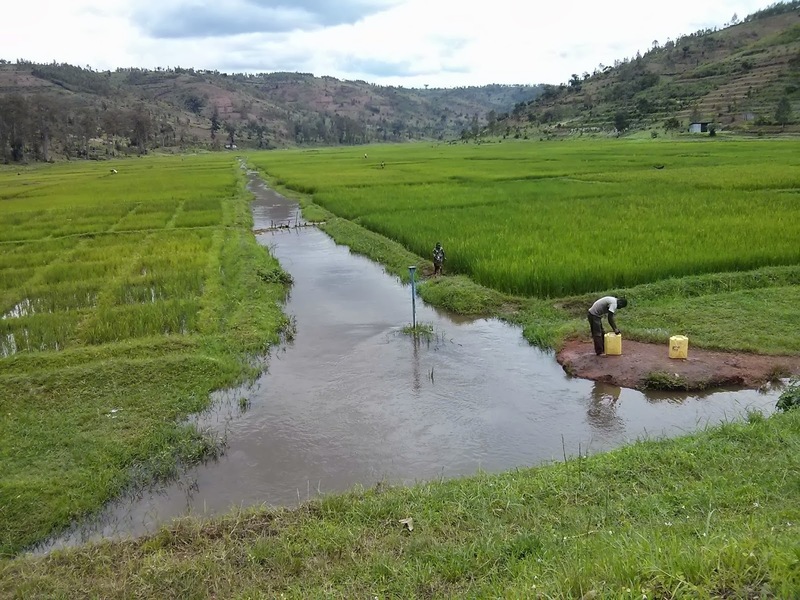 The level of poverty is also higher in Rwanda, with the country basically starting from scratch after 1994. This makes things like transport cheap, through as pointed out, imported stuff may be costlier. 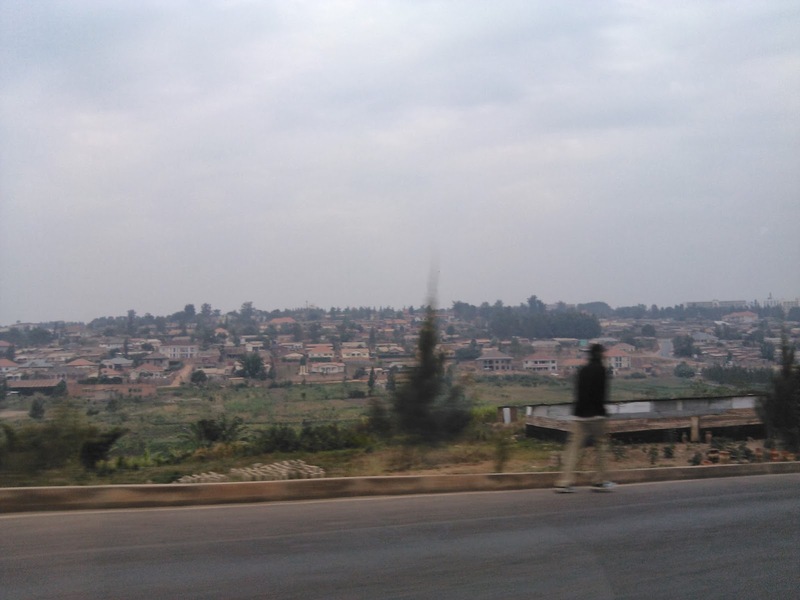 The Rwandans are also quite friendly, and do have a vibrant night life as pointed out. There is also the orderliness, the sign of leadership and the fact that someone seems to be in charge of things. These are the reasons why Kenyans love the city of a thousand hills (Pays des Mille Collines) .